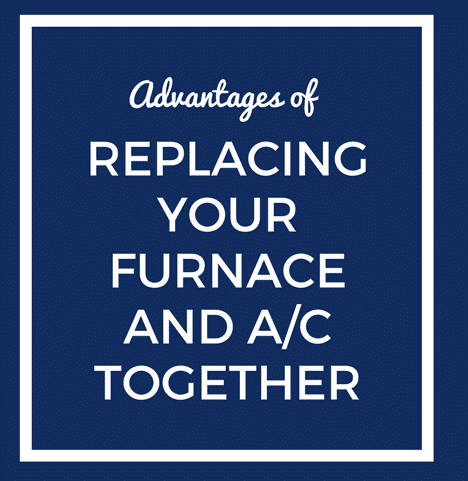 Do you know the benefits of replacing your furnace and A/C together? In the heat of the summer, you may not even think about your furnace at all. Likewise, in the chill of winter, your A/C may not even cross your mind. However, if you are replacing any part of your HVAC in Levittown, you may wish to replace the entire system at once. After all, you deserve comfort and savings all year long. Here are four benefits to consider. If you replace only one system of your HVAC in Levittown, it may be significantly newer than the other system. Because technology has changed in the past few years, having mismatched systems could lead to a major headache down the road. 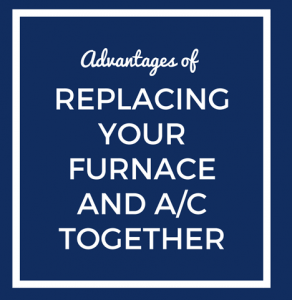 For example, if you replace your air conditioning unit now and your furnace years from now, the furnace installation could be complicated. Save yourself the hassle and replace both systems together. If one system is older than the other, it effectively brings down your average performance. Even the newer system may not run at its maximum potential. However, if you replace both your furnace and your A/C at the same time, you can enjoy peak performance from your entire system. If your furnace or A/C is five, 10, or even 15 years old, you’re running on old technology. New heating and cooling units are more efficient than their predecessors. Replacing your furnace and A/C together can give your home an efficiency boost that saves you money and keeps you comfortable. If you’re looking to replace any part of your HVAC in Levittown, consider giving your entire system an upgrade. You can get a high-performing system that saves you money and hassle over time.